For many American's the official start of summer R&R begins this long weekend. 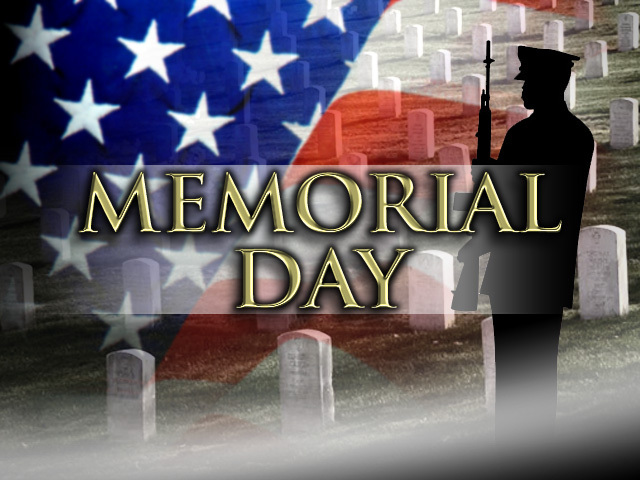 But we should also be sure to take a moment this weekend to remember those who served and died for our country. Some may stop by their local veteran's cemetery, some will go to their town's Memorial Day Parade and others may want to honor our military with a donation. Many worthy charities exist that would be appropriate. Some provide scholarships to the children of fallen soldiers like the Special Operations Warrior Foundation and the National Military Family Association. If your are interested in caring for Veterans who are still alive you can support an organization like Homes for our Troops or Injured Marine Semper Fi Fund. For other military related charities that get a 4 star rating please review this LIST. 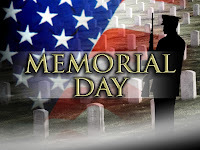 So what ever you do this weekend, please be sure to take a few minutes to pay your respects to the men and women who fought and died for the freedoms we enjoy today.